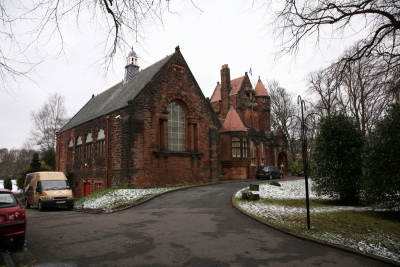 Pollokshields Burgh Hall is situated in the leafy and tranquil Maxwell Park in the southside of Glasgow. Designed by H.E Clifford in the Scottish Renaissance style, the hall first opened in 1890. The Hall successfully combines its original Victorian beauty with the modern. 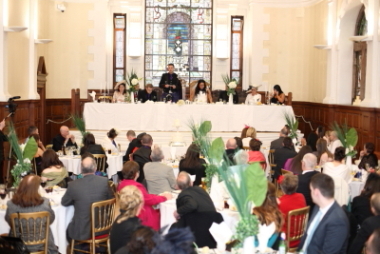 After one hundred and fourteen years Pollokshields Burgh Hall continues to cater for business, weddings, family functions, meetings and mini conferences.